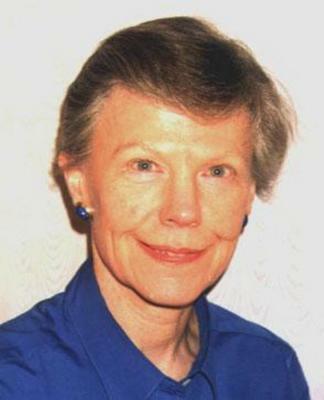 Mackie has had a distinguished academic career, gaining an MD (1970), and DSc in 1994. 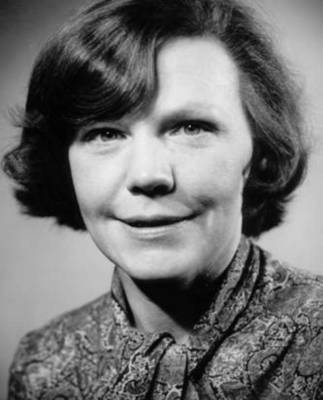 In 1983 she became a Fellow of the Royal Society of Edinburgh and in1998, she was a Founding Fellow of the Academy of Medical Sciences. The British Association of Dermatologists awarded her the Archibald Grey Gold Medal in 1999. Mackie’s work on melanoma has been highly received across the world, and in the field of transplantation has influenced practice with former melanoma patients in Europe and North America. MacKie, Rona M. 2003. Clinical Dermatology - An Illustrated Textbook. Oxford: Oxford University Press. 5th edition. 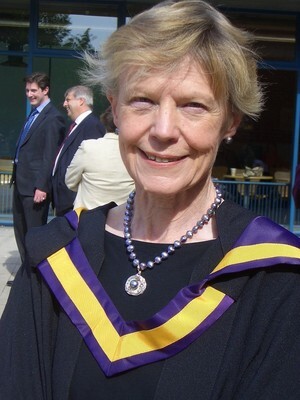 World Changing Project, "First female chair of Dermatology in the UK," in University of Glasgow World Changing (University of Glasgow, 2010); http://www.worldchanging.glasgow.ac.uk/article/?id=115 (accessed April 26, 2019). World Changing Project. "First female chair of Dermatology in the UK." In University of Glasgow World Changing. University of Glasgow, 2010. http://www.worldchanging.glasgow.ac.uk/article/?id=115 (accessed April 26, 2019). World Changing Project. "First female chair of Dermatology in the UK." University of Glasgow World Changing. University of Glasgow, 2010. 26 April 2019 <http://www.worldchanging.glasgow.ac.uk/article/?id=115>.